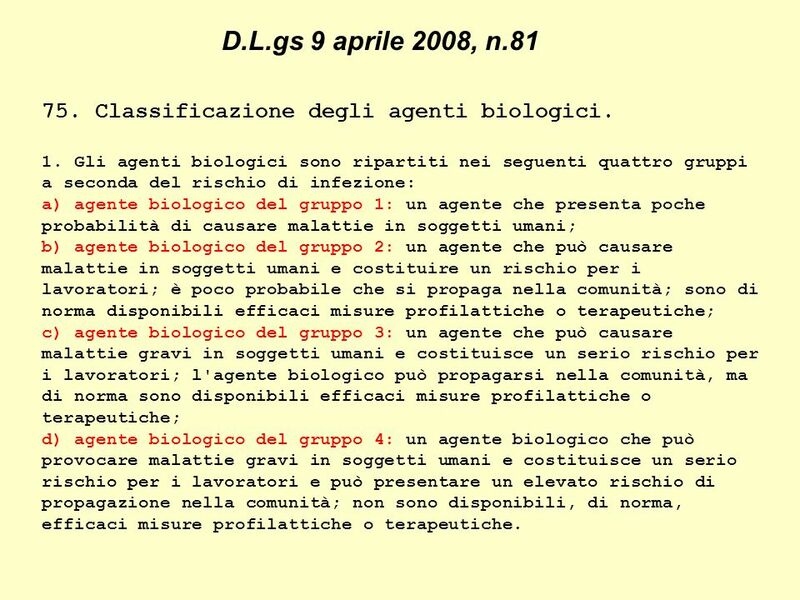 Segnale di rischio biologico D.L.gs 9 aprile 2008, n.81. 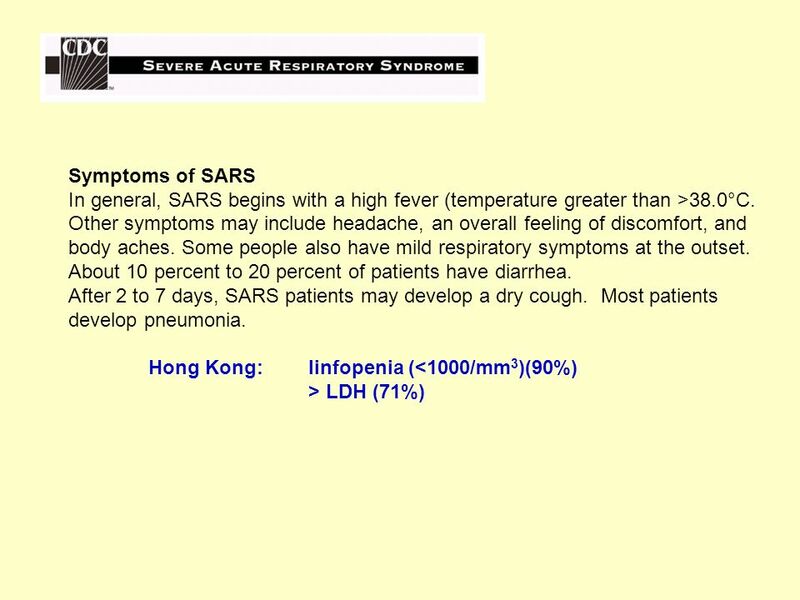 20 FACT SHEET Basic Information about SARS SARS Severe acute respiratory syndrome (SARS) is a viral respiratory illness caused by a coronavirus, called SARS-associated coronavirus (SARS-CoV). 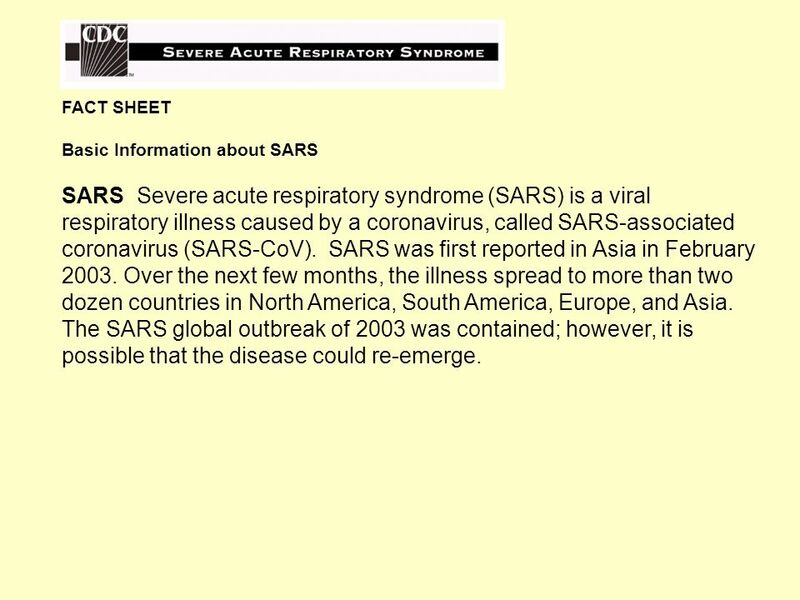 SARS was first reported in Asia in February 2003. 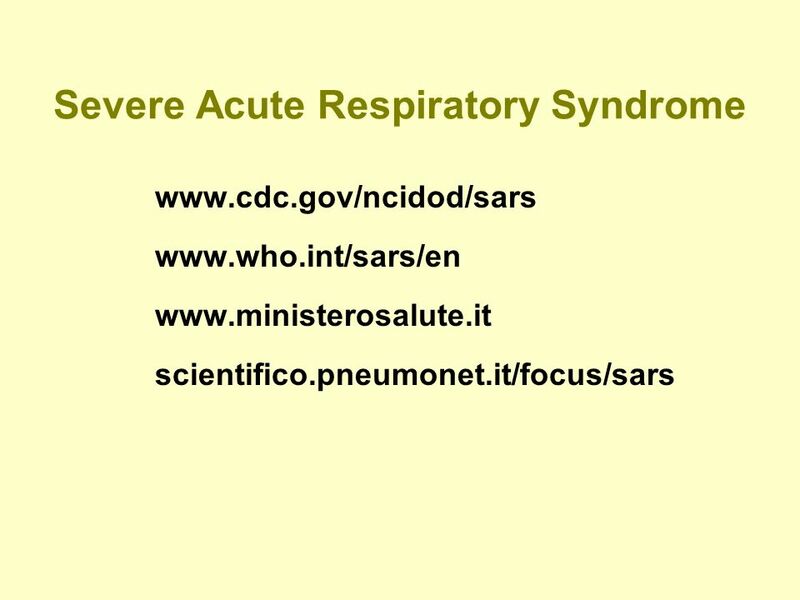 Over the next few months, the illness spread to more than two dozen countries in North America, South America, Europe, and Asia. 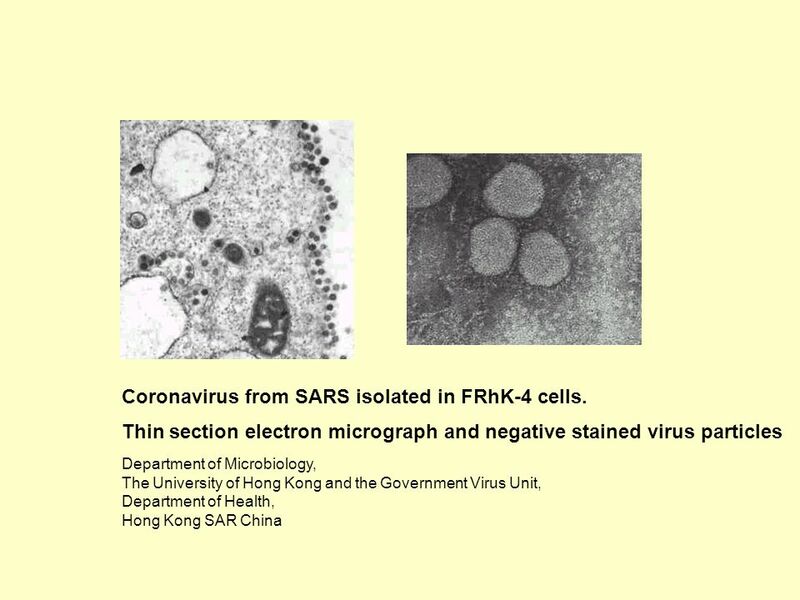 The SARS global outbreak of 2003 was contained; however, it is possible that the disease could re-emerge. 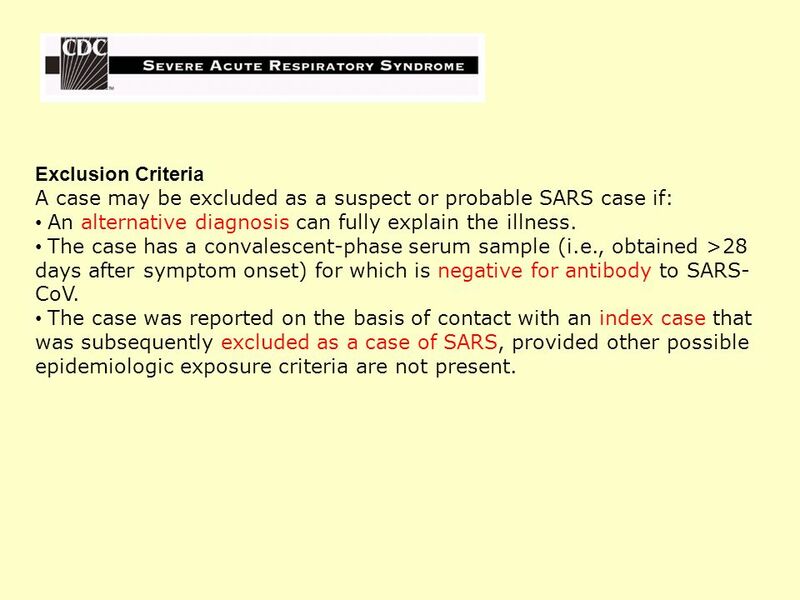 25 Exclusion Criteria A case may be excluded as a suspect or probable SARS case if: An alternative diagnosis can fully explain the illness. 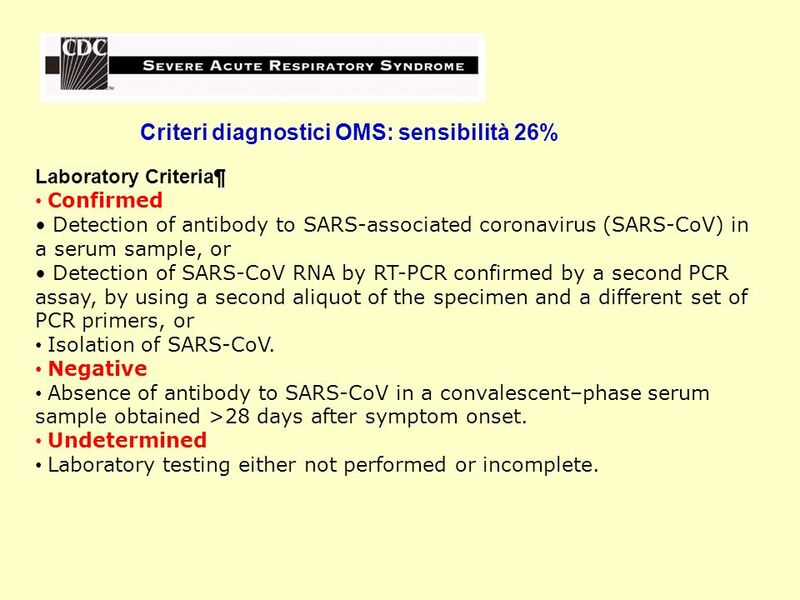 The case has a convalescent-phase serum sample (i.e., obtained >28 days after symptom onset) for which is negative for antibody to SARS- CoV. 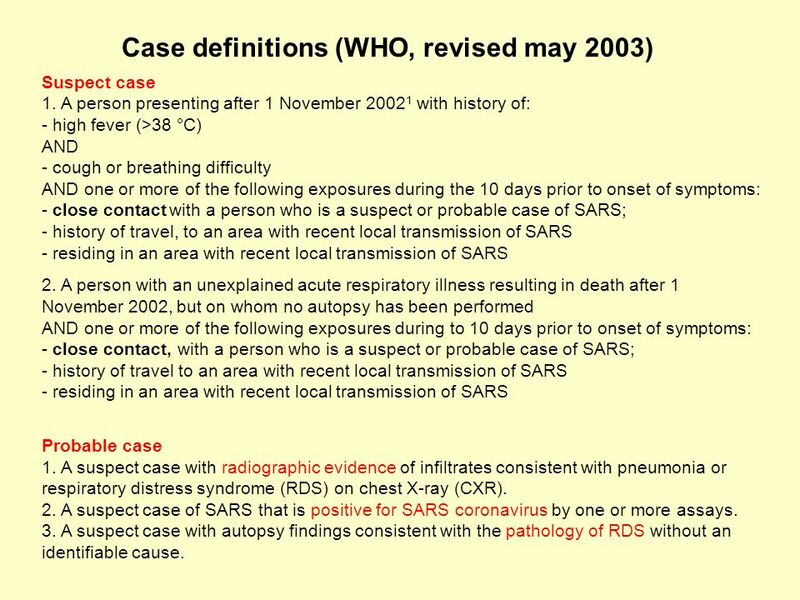 The case was reported on the basis of contact with an index case that was subsequently excluded as a case of SARS, provided other possible epidemiologic exposure criteria are not present. 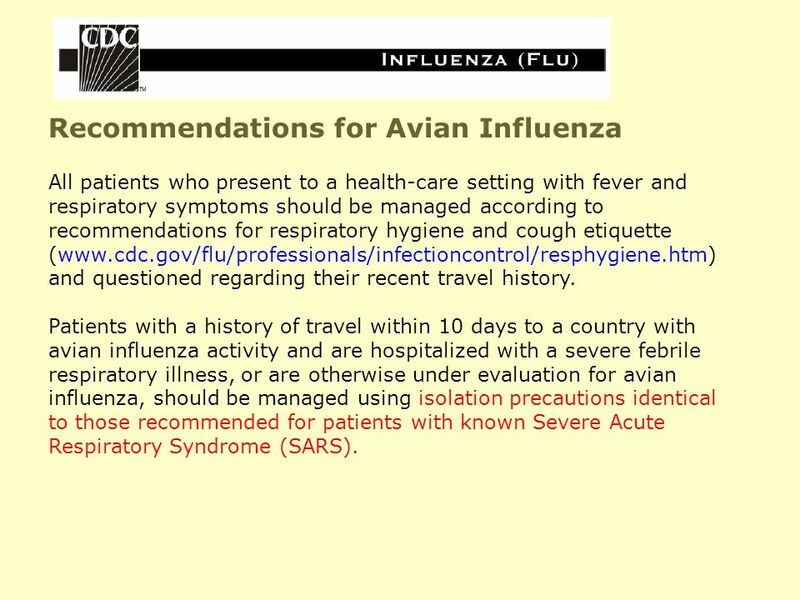 30 Recommendations for Avian Influenza All patients who present to a health-care setting with fever and respiratory symptoms should be managed according to recommendations for respiratory hygiene and cough etiquette (www.cdc.gov/flu/professionals/infectioncontrol/resphygiene.htm) and questioned regarding their recent travel history. 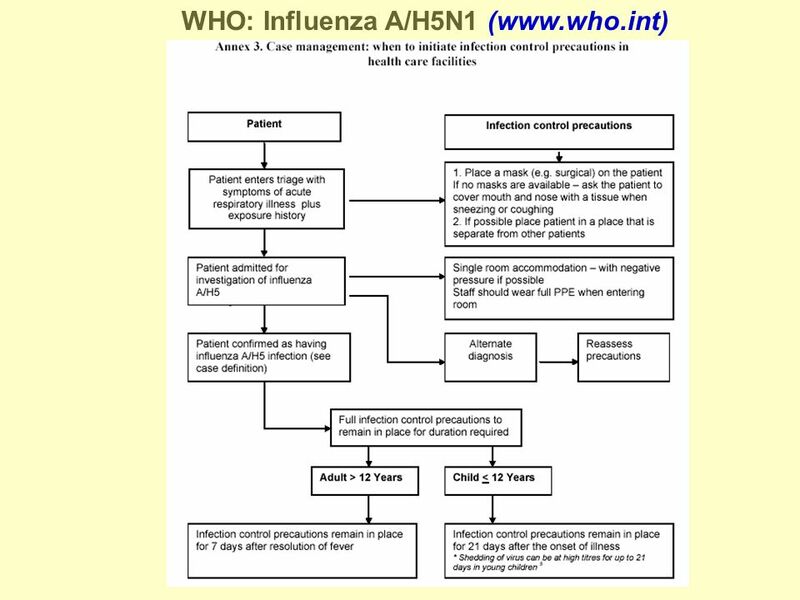 Patients with a history of travel within 10 days to a country with avian influenza activity and are hospitalized with a severe febrile respiratory illness, or are otherwise under evaluation for avian influenza, should be managed using isolation precautions identical to those recommended for patients with known Severe Acute Respiratory Syndrome (SARS). 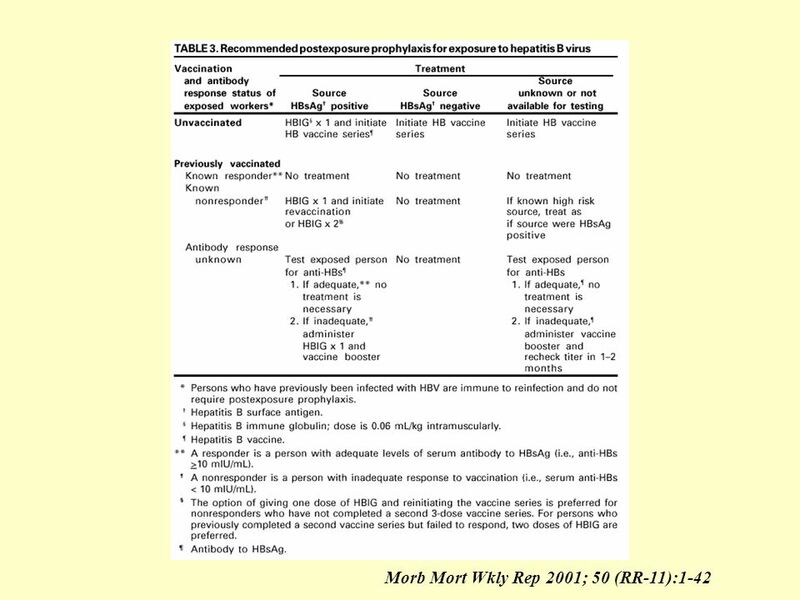 32 Rationale for Enhanced Precautions Human influenza is thought to transmit primarily via large respiratory droplets. 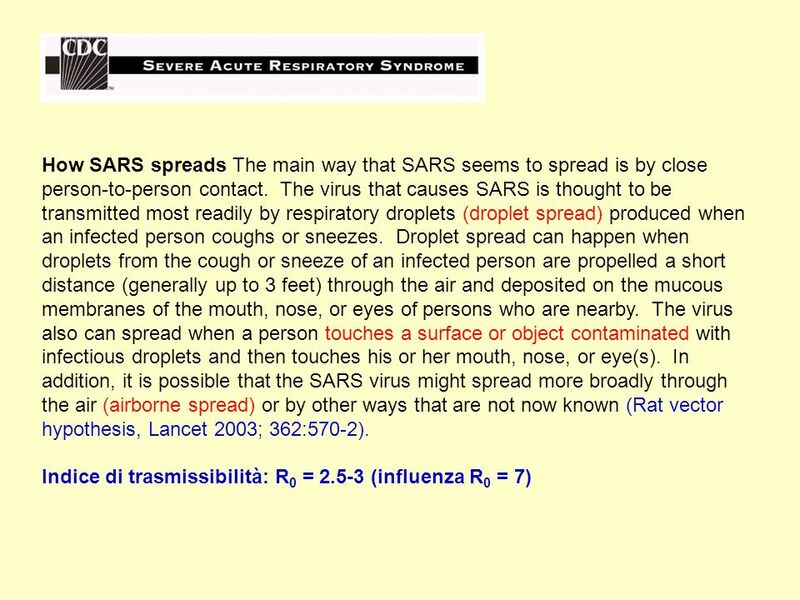 Standard Precautions plus Droplet Precautions are recommended for the care of patients infected with human influenza. 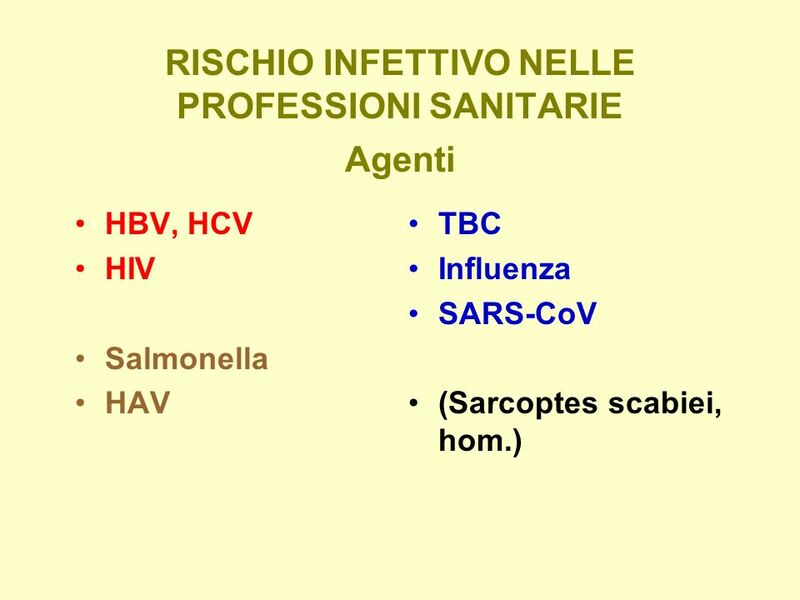 However, given the uncertainty about the exact modes by which avian influenza may first transmit between humans additional precautions for healthcare workers involved in the care of patients with documented or suspected avian influenza may be prudent. 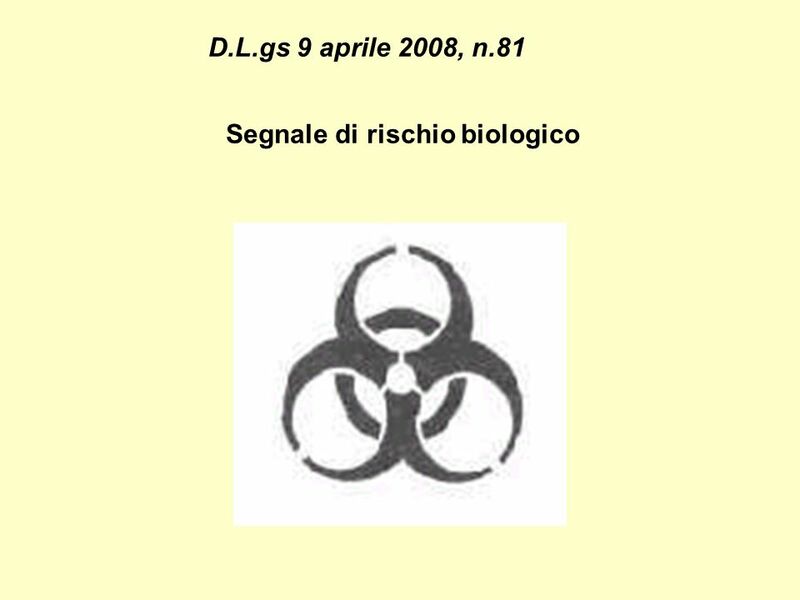 The rationale for the use of additional precautions for avian influenza as compared with human influenza include the following: The risk of serious disease and increased mortality from highly pathogenic avian influenza may be significantly higher than from infection by human influenza viruses. 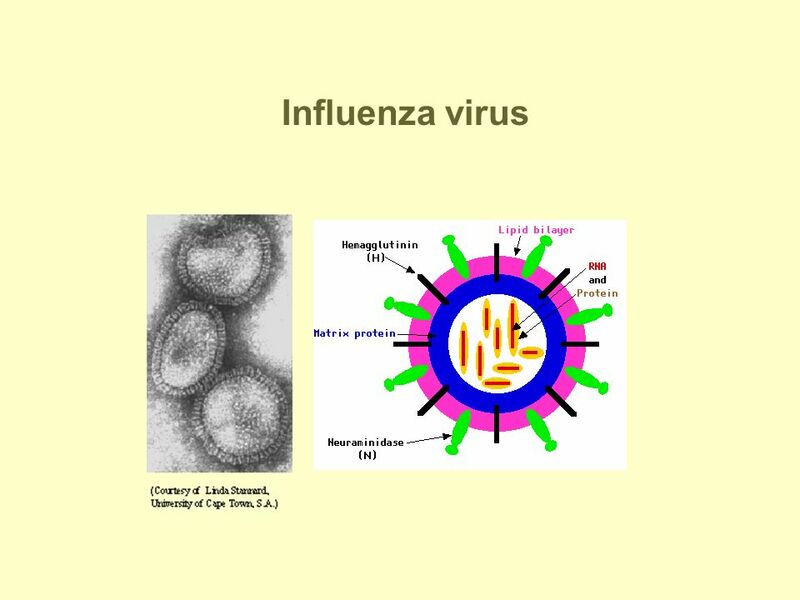 Each human infection represents an important opportunity for avian influenza to further adapt to humans and gain the ability to transmit more easily among people. 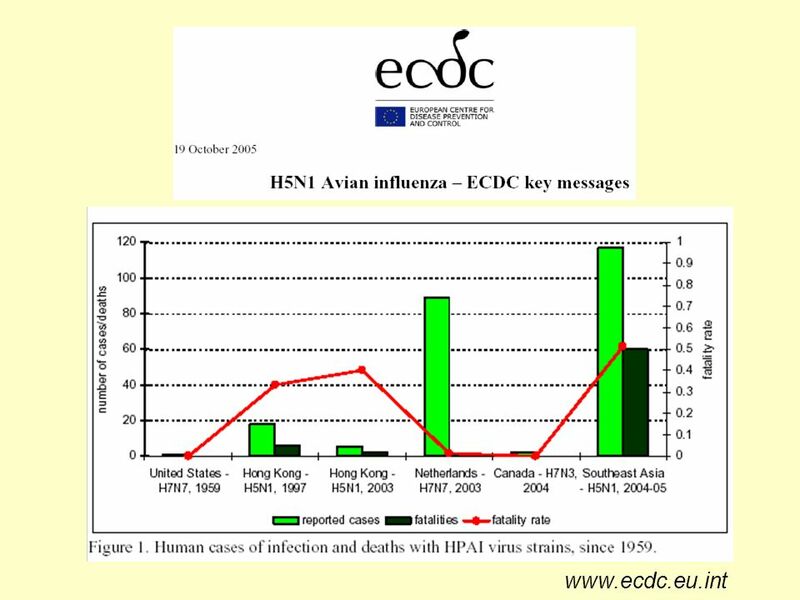 Although rare, human-to-human transmission of avian influenza may be associated with the possible emergence of a pandemic strain. 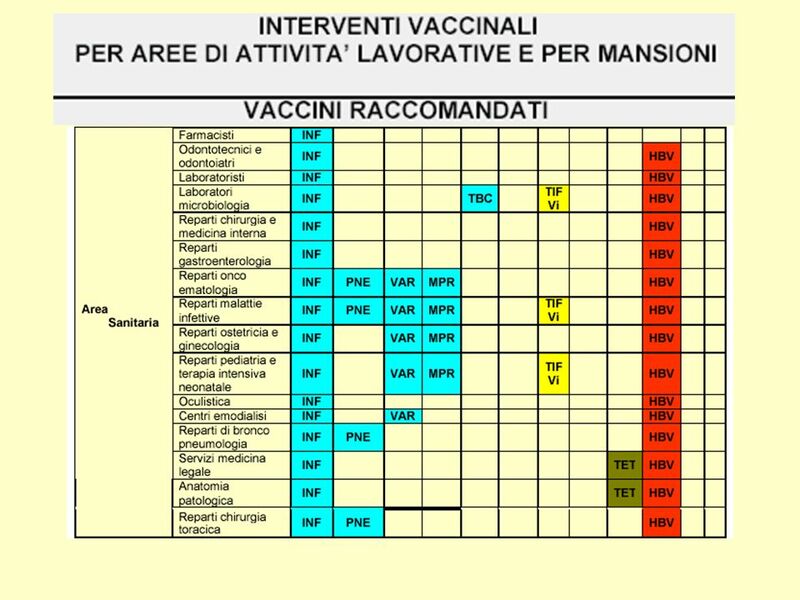 33 Vaccination of Healthcare Workers against Human Influenza Health-care workers involved in the care of patients with documented or suspected avian influenza should be vaccinated with the most recent seasonal human influenza vaccine. 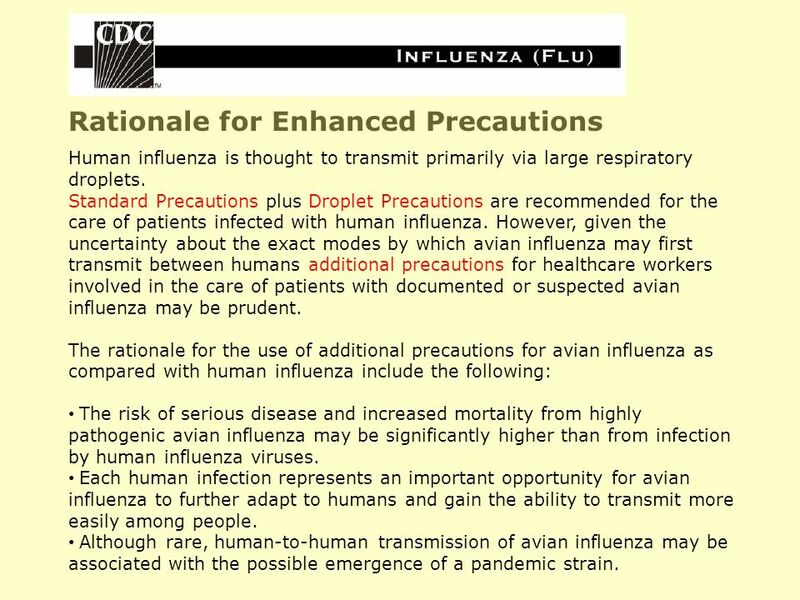 In addition to providing protection against the predominant circulating influenza strain, this measure is intended to reduce the likelihood of a healthcare workers being co-infected with human and avian strains, where genetic rearrangement could take place, leading to the emergence of potential pandemic strain. 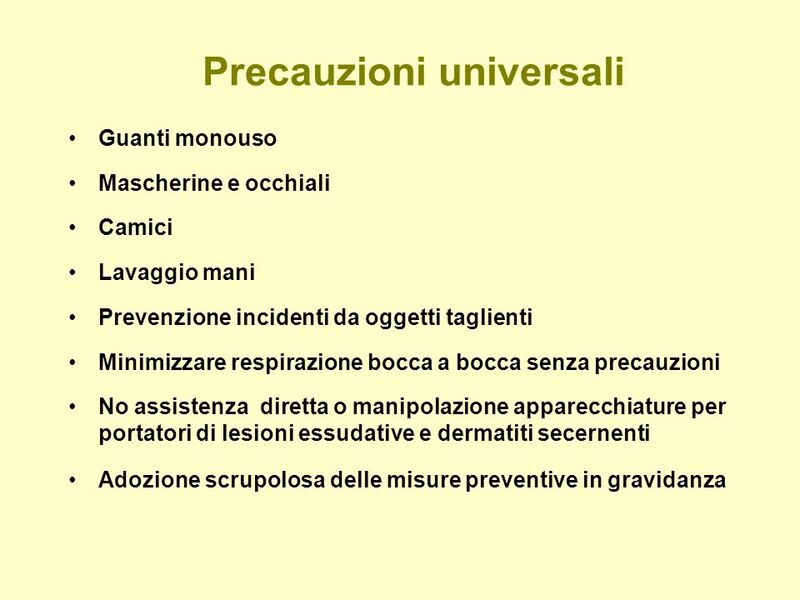 34 Standard Precautions Pay careful attention to hand hygiene before and after all patient contact or contact with items potentially contaminated with respiratory secretions. 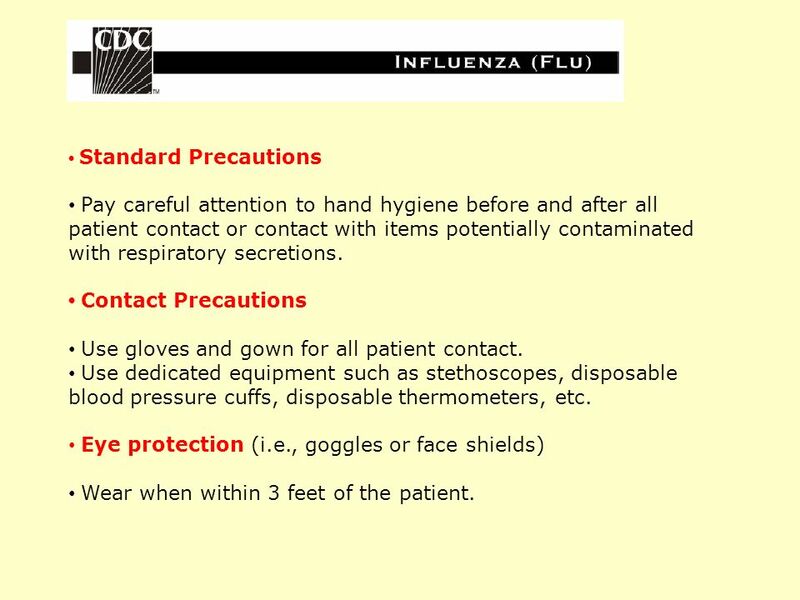 Contact Precautions Use gloves and gown for all patient contact. 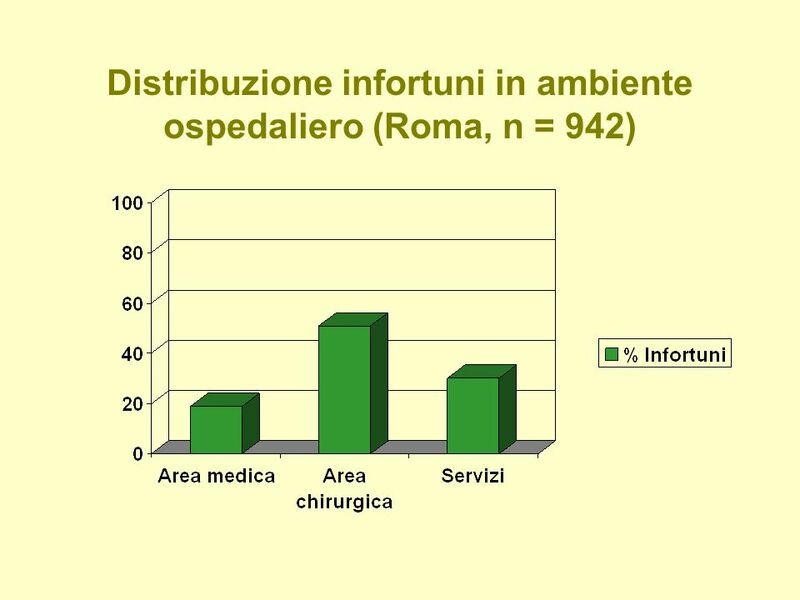 Use dedicated equipment such as stethoscopes, disposable blood pressure cuffs, disposable thermometers, etc. 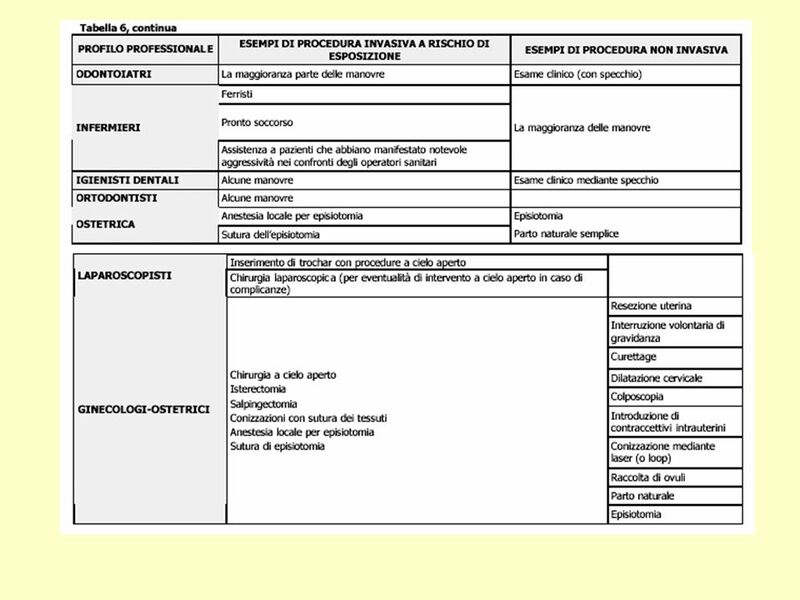 Eye protection (i.e., goggles or face shields) Wear when within 3 feet of the patient. 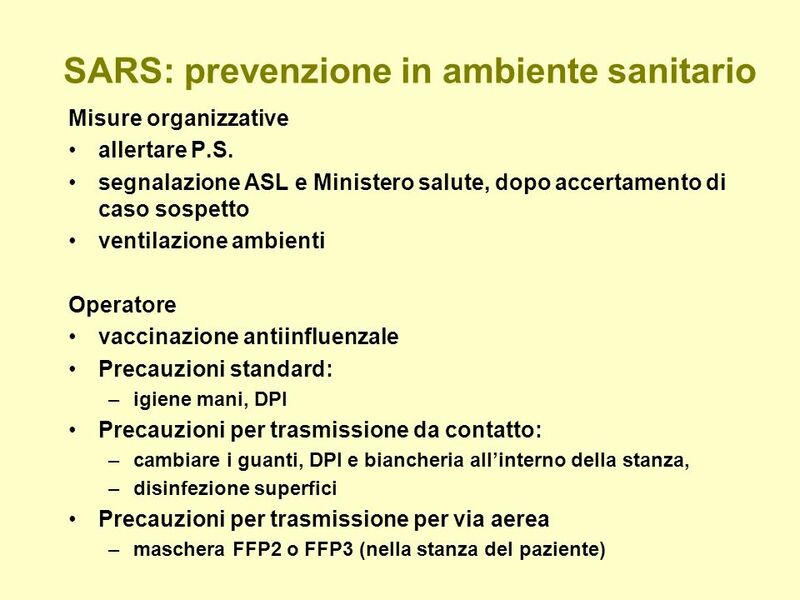 35 Airborne Precautions Place the patient in an airborne isolation room (AIR). 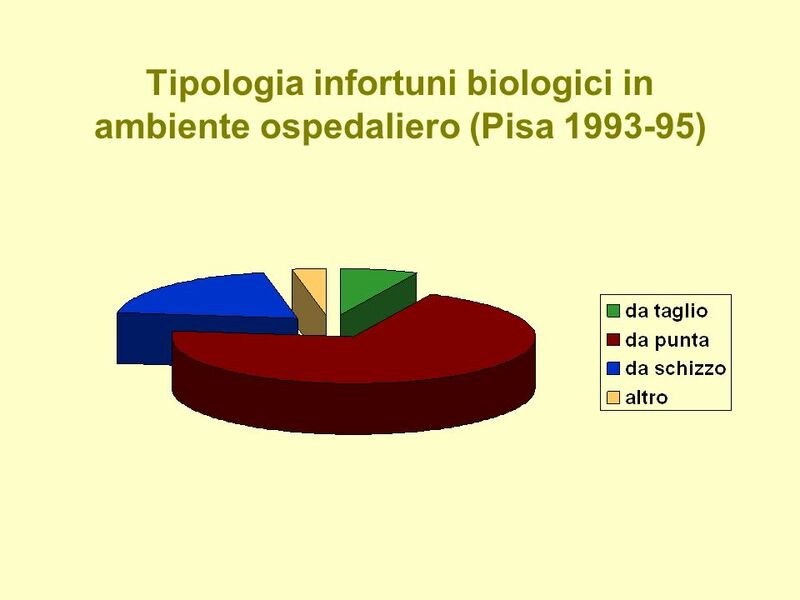 Such rooms should have monitored negative air pressure in relation to corridor, with 6 to 12 air changes per hour (ACH), and exhaust air directly outside or have recirculated air filtered by a high efficiency particulate air (HEPA) filter. 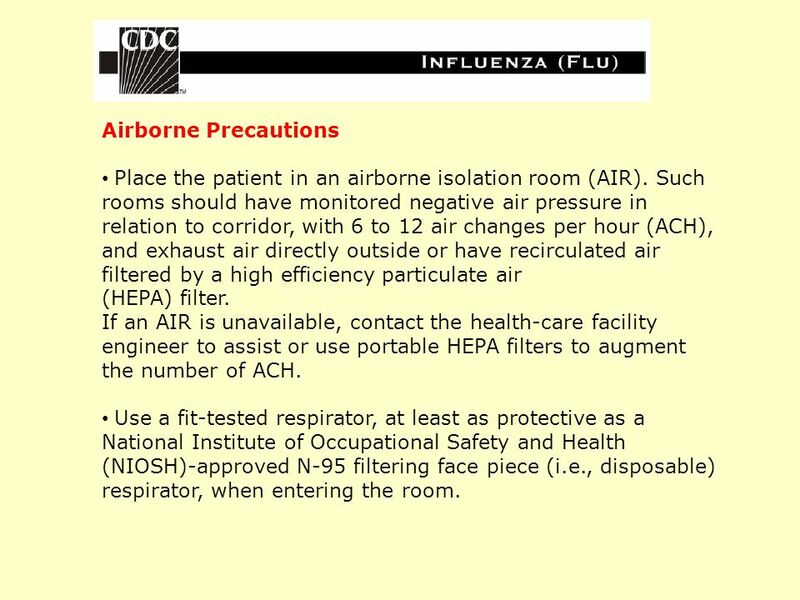 If an AIR is unavailable, contact the health-care facility engineer to assist or use portable HEPA filters to augment the number of ACH. 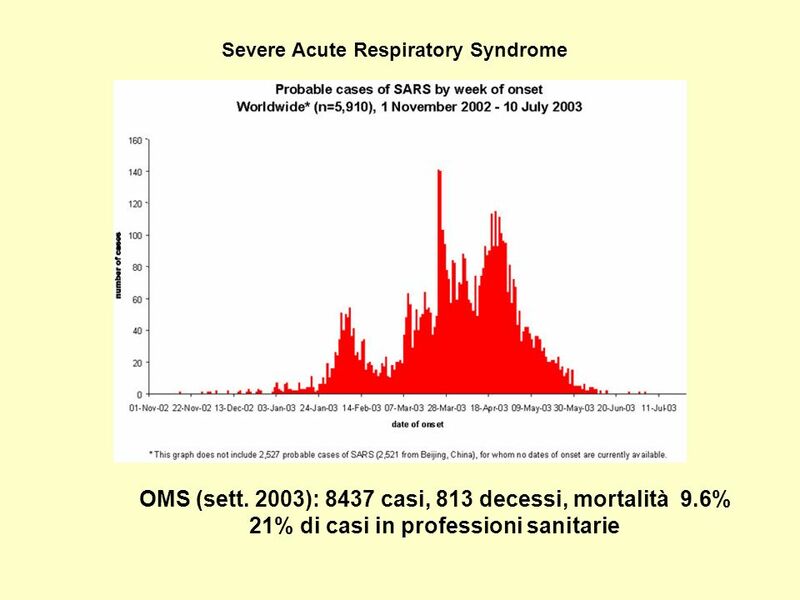 Use a fit-tested respirator, at least as protective as a National Institute of Occupational Safety and Health (NIOSH)-approved N-95 filtering face piece (i.e., disposable) respirator, when entering the room. 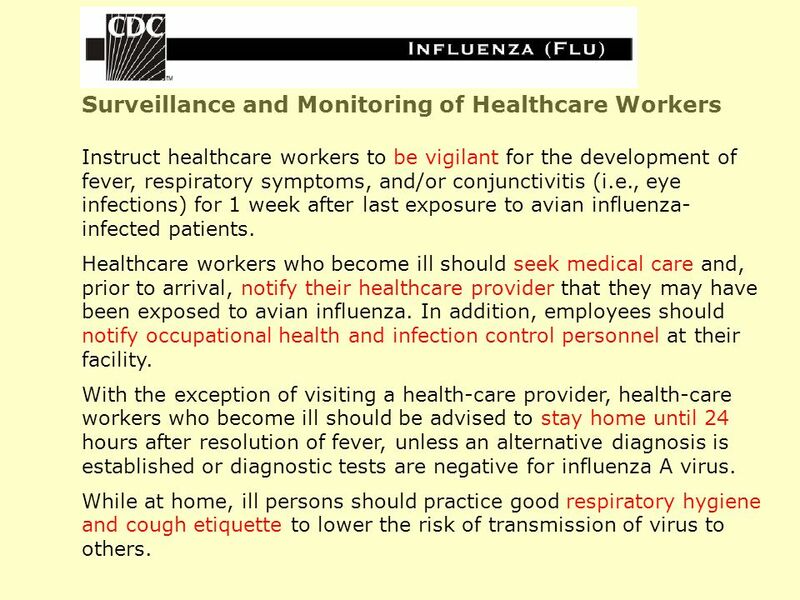 36 Surveillance and Monitoring of Healthcare Workers Instruct healthcare workers to be vigilant for the development of fever, respiratory symptoms, and/or conjunctivitis (i.e., eye infections) for 1 week after last exposure to avian influenza- infected patients. 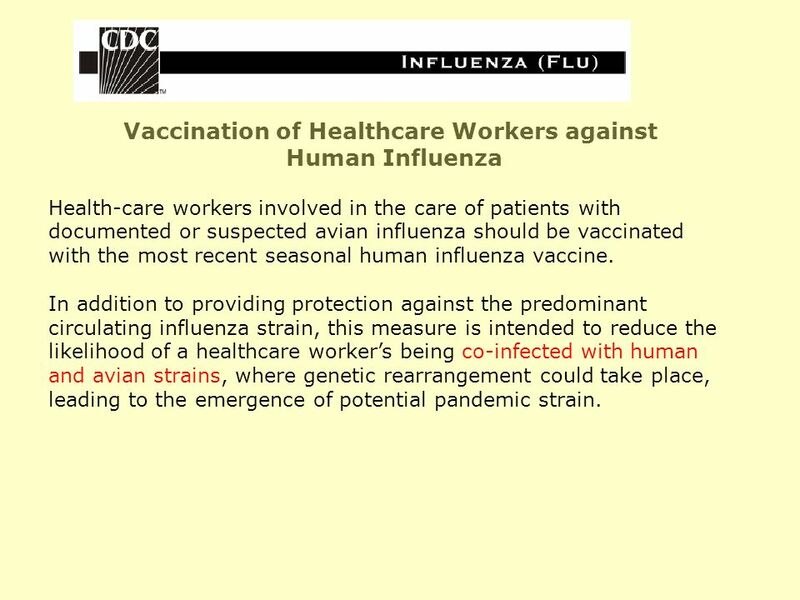 Healthcare workers who become ill should seek medical care and, prior to arrival, notify their healthcare provider that they may have been exposed to avian influenza. 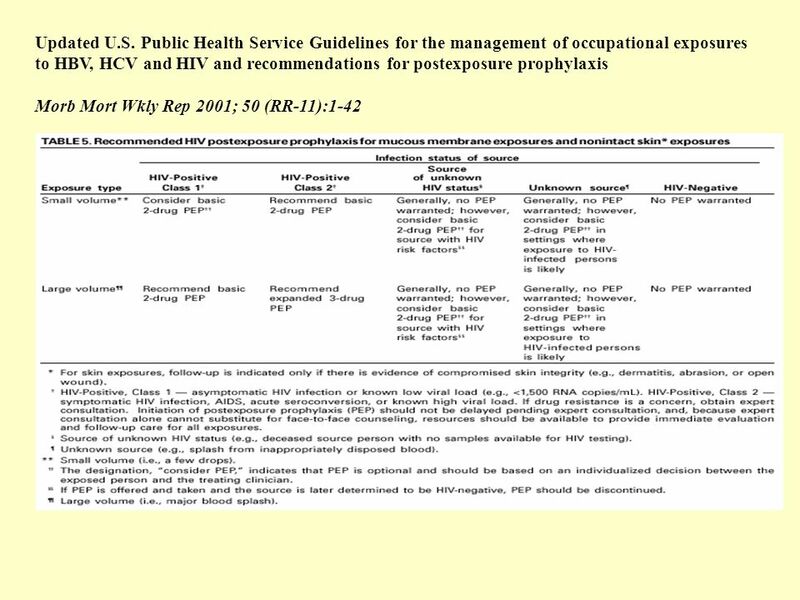 In addition, employees should notify occupational health and infection control personnel at their facility. 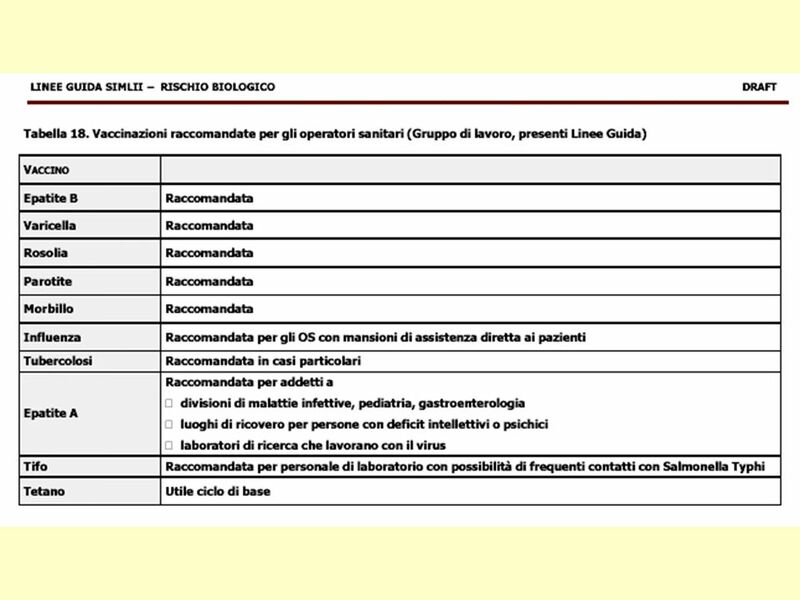 With the exception of visiting a health-care provider, health-care workers who become ill should be advised to stay home until 24 hours after resolution of fever, unless an alternative diagnosis is established or diagnostic tests are negative for influenza A virus. 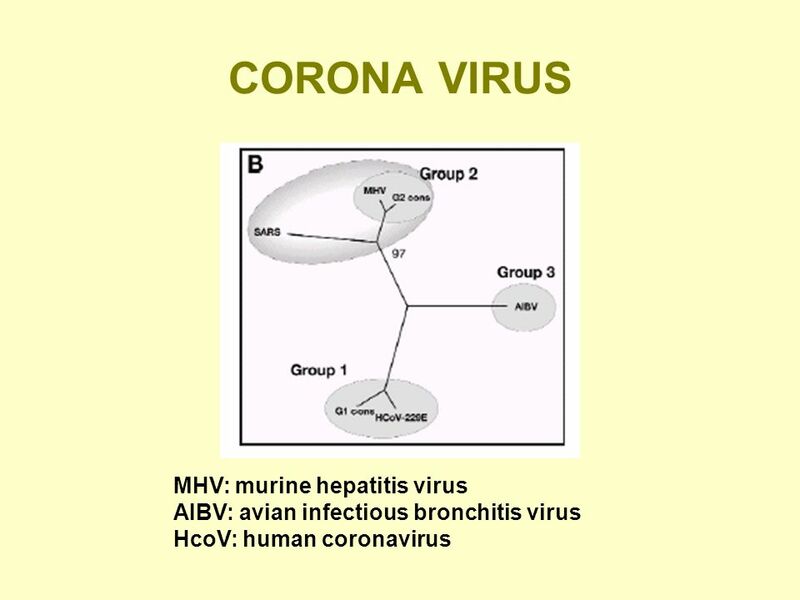 While at home, ill persons should practice good respiratory hygiene and cough etiquette to lower the risk of transmission of virus to others. 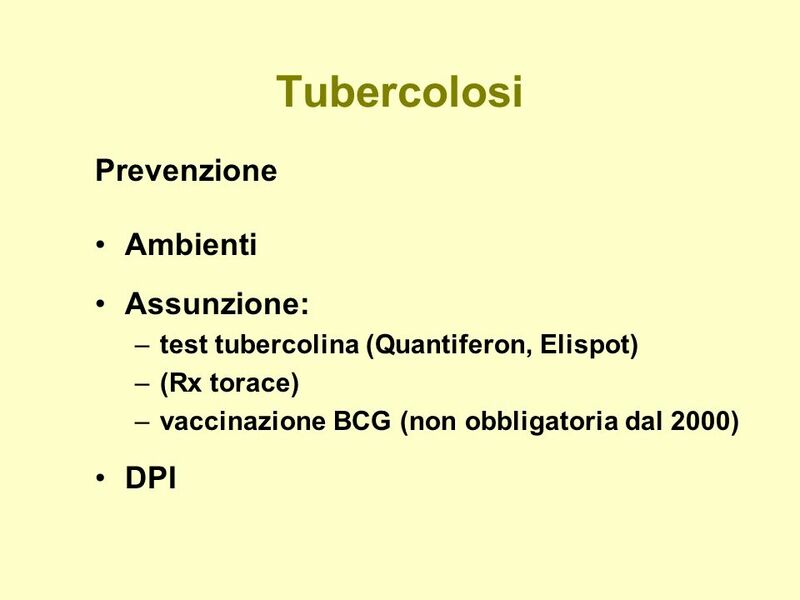 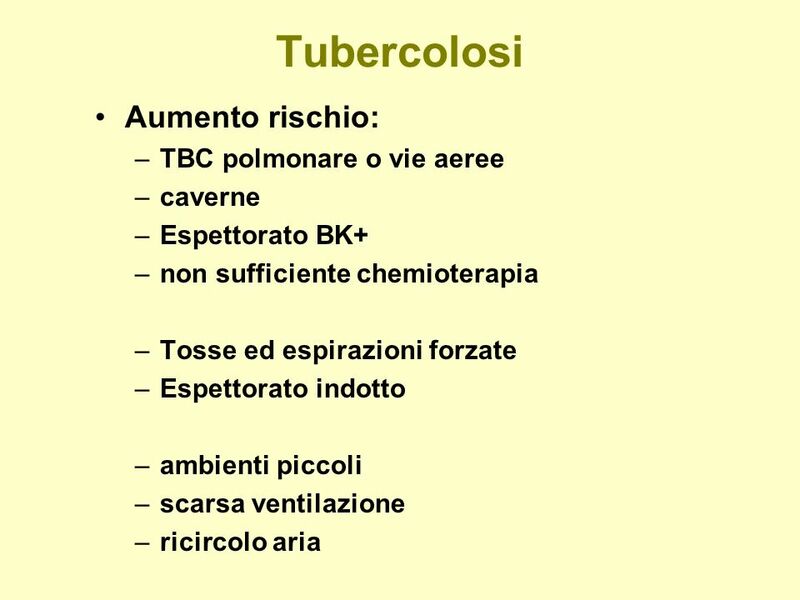 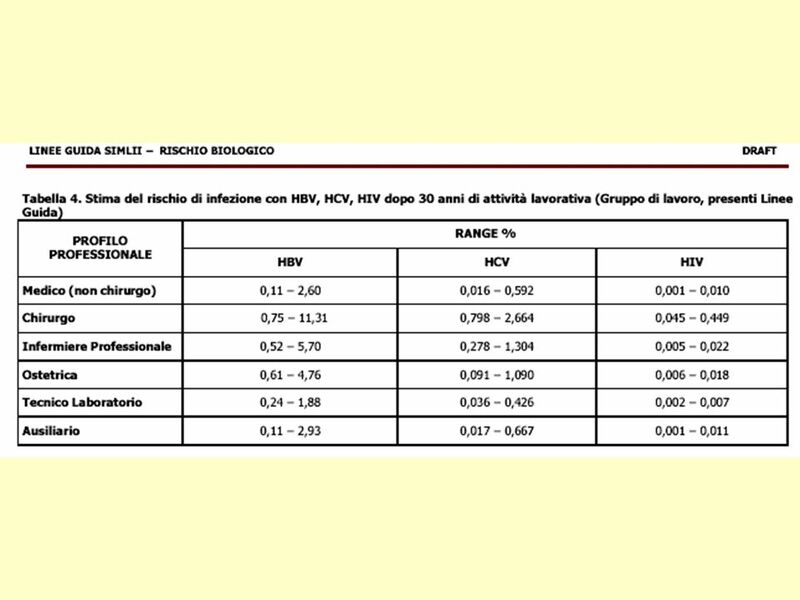 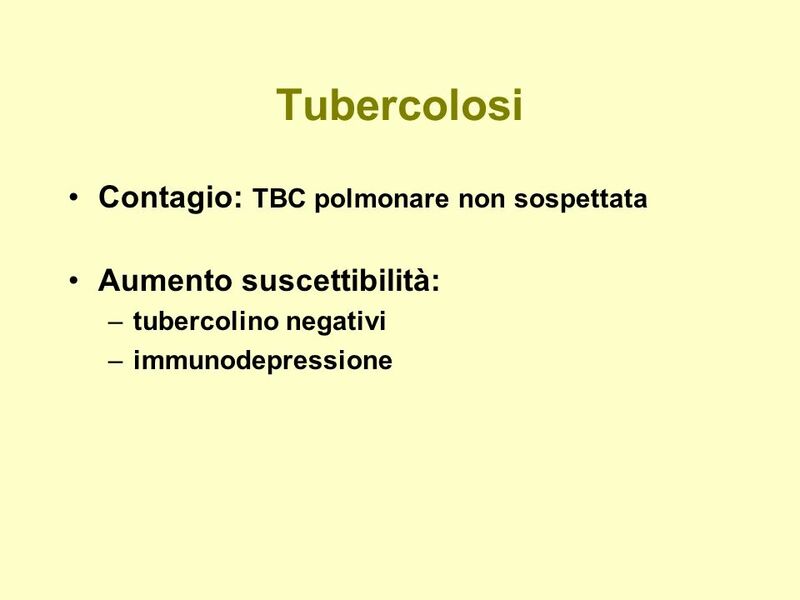 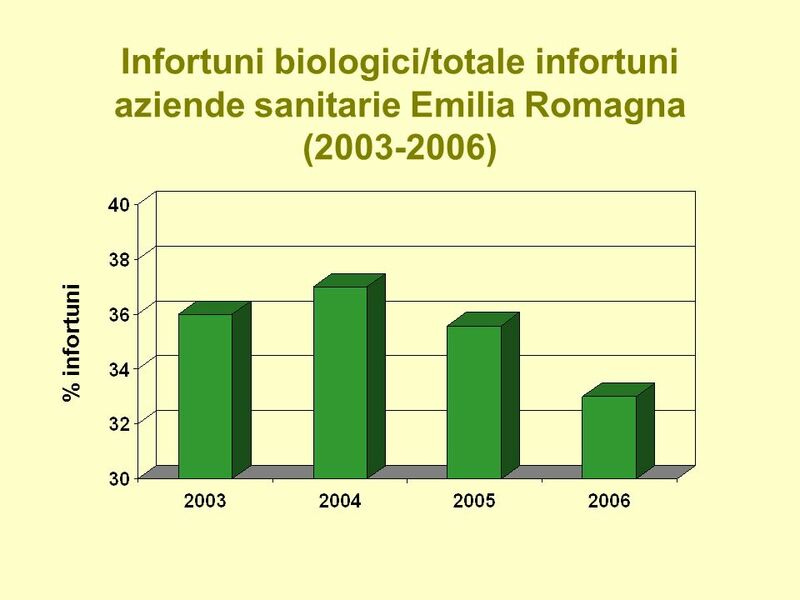 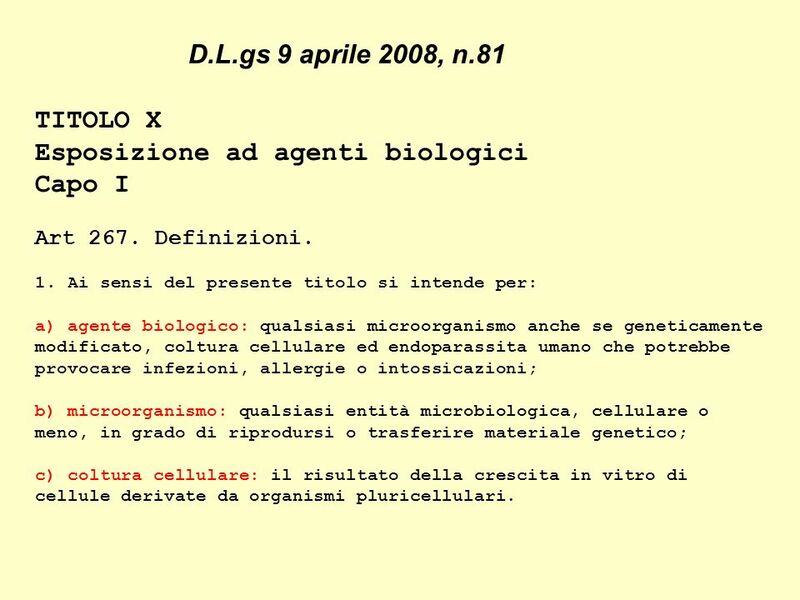 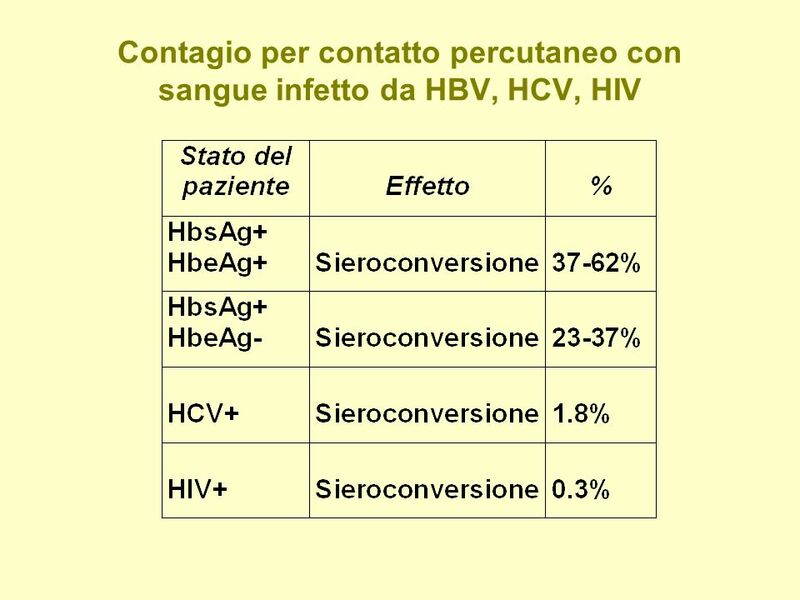 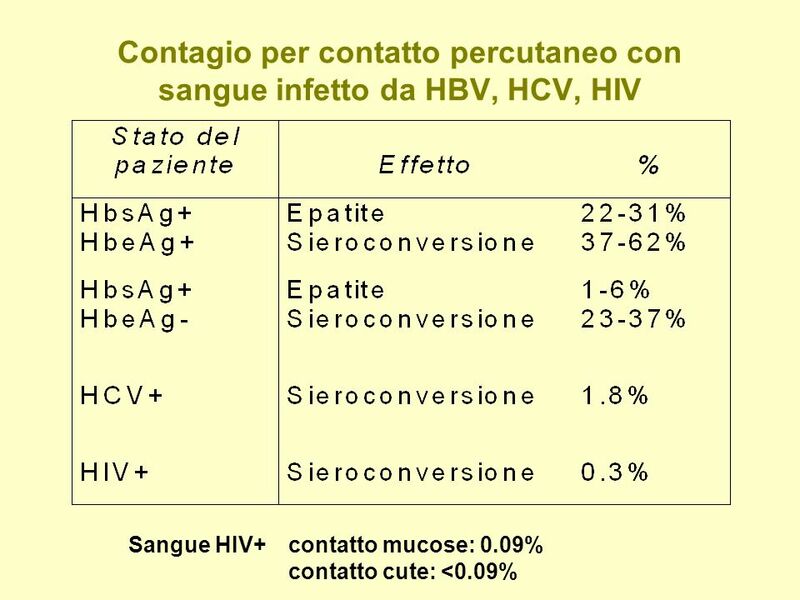 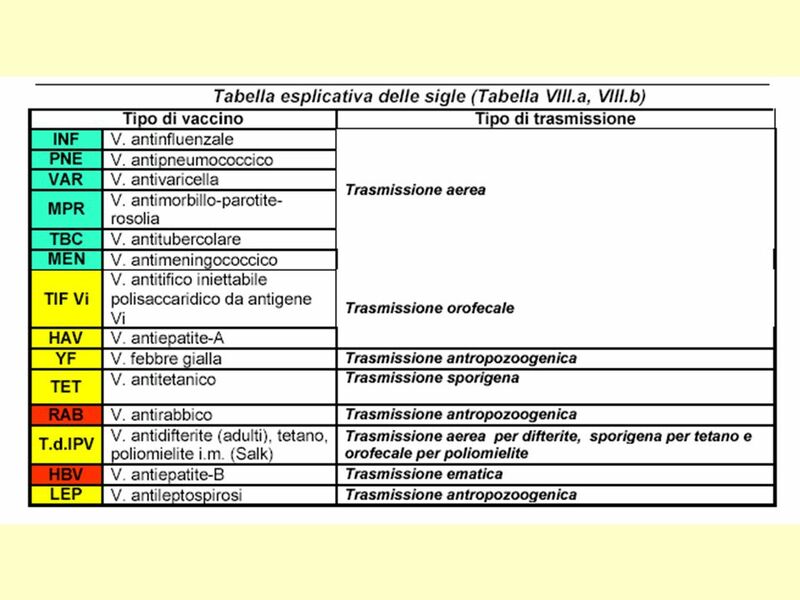 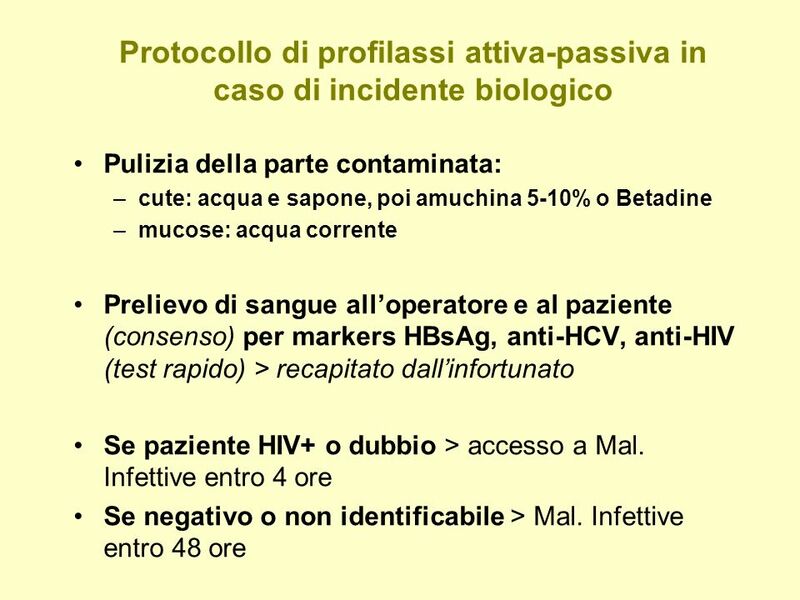 Scaricare ppt "Segnale di rischio biologico D.L.gs 9 aprile 2008, n.81." 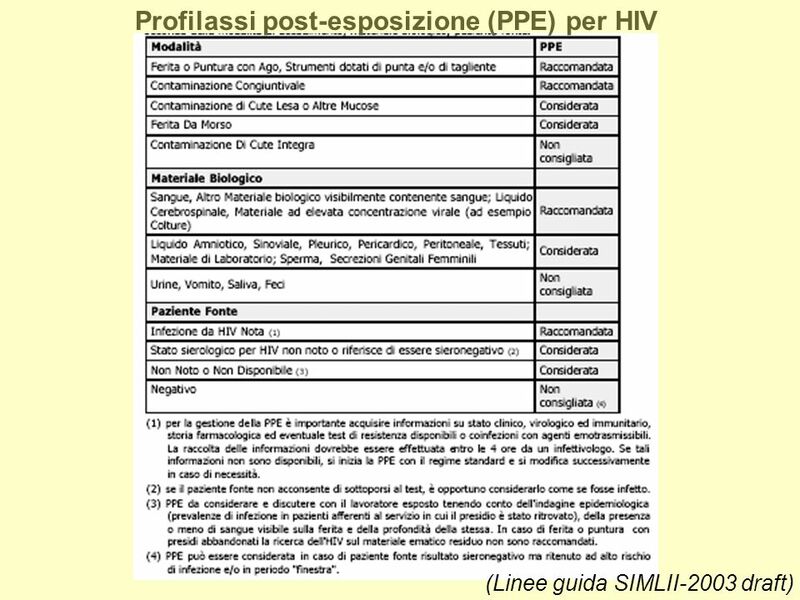 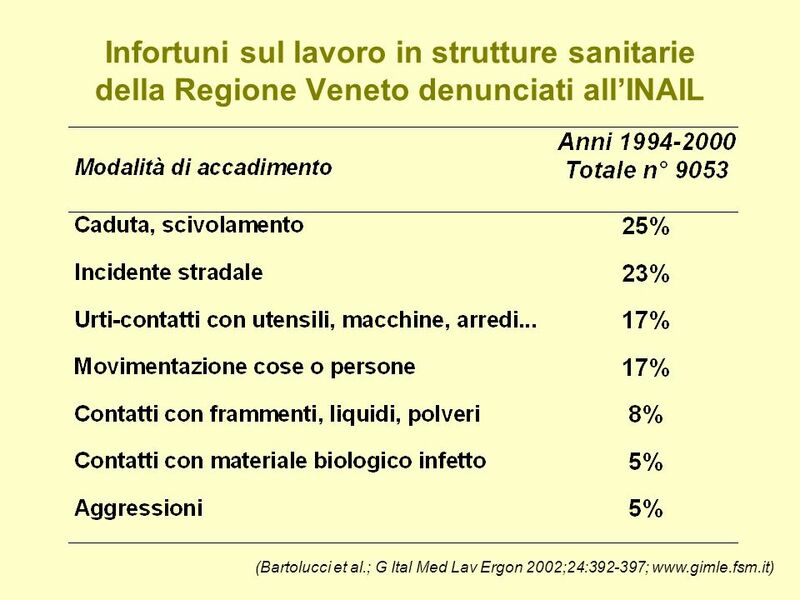 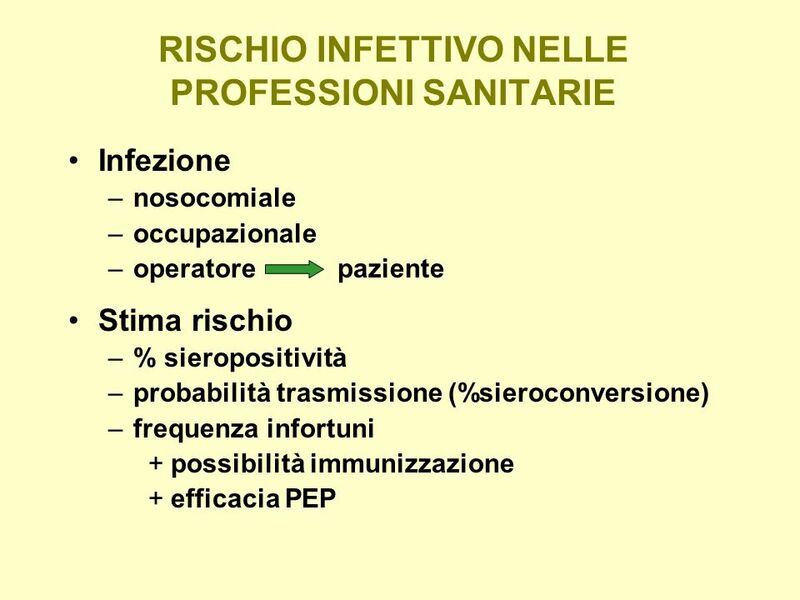 Ministero del Lavoro, della Salute e delle Politiche Sociali Dipartimento della Prevenzione e Comunicazione Direzione Generale della Prevenzione Sanitaria.